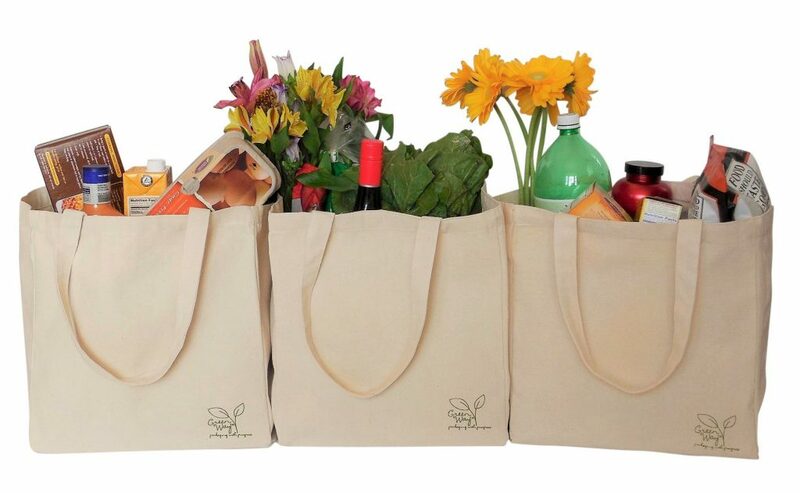 How many times have you pulled up to the grocery store parking lot and realized you forgot your reusable bags? You know plastic bags are harmful to the environment, but you recycle them, so it’s no big deal, right? Not exactly. The EPA says that as many as one trillion plastic bags are used every year around the world. Less than five percent of those bags are recycled. That means there are 50 billion or more plastic bags floating around the world at any given time. The U.S. uses more than 380 million plastic bags each year alone, and we use 1 million barrels of oil to make them. Plastic bags aren’t necessarily the problem – surprisingly. 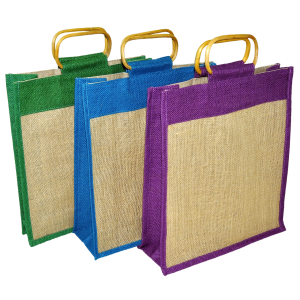 One 2008 study from the UK Environment Agency found that between plastic, paper, canvas and tote bags, plastic bags actually had the smallest environmental impact. Cotton had the worst impact. The problem isn’t the plastic bags themselves – it’s what humans do with them. When plastic bags are thrown on roadsides, in parks and in parking lots, they make their way into the sewer systems, rivers, lake sand other waterways. Eventually, littered plastic bags begin polluting the water. An estimated 100,000 turtles and other sea animals die every year from eating plastic. These creatures confuse the floating bags for food. Once they’ve eaten the plastic, it blocks the digestive tract, causing the animal to starve to death. Some other animals become entangled in the plastic and drown. Plastic bag bans can help pave the way for everyone using eco-friendly bags and boxes. A single bag can be used as many as 371 times before needing to be replaced. If everyone used reusable and eco-friendly bags, we could eliminate or drastically reduce litter while saving marine life. The eco-friendly trend has moved beyond consumers. Retailers are also doing their part to minimize their impact on the environment by using eco friendly retail packaging, boxes and bags. Some packaging can be reused in its original form, while others will decompose in an environmentally-friendly way or recycled. Many retailers are also using packaging made of 100% recycled materials or materials that are easier on the environment, like soy-based ink. Bio-compostable film, which uses eggshells. This film is 700% more flexible than other bio-plastic materials and completely sustainable. Edible six-pack rings. A bio-degradable six-pack ring for beer was created through a partnership between Saltwater Brewery, We Believers and Entelequia, Inc. These rings are safe for wildlife to eat. 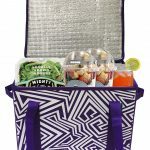 Many retailers are also providing reusable packaging that consumers can later use for other purposes. The Global Packaging Trends 2017 survey from Mintel shows that 63% of US consumers are actively seeking reusable packaging. As the world becomes more earth-conscious, eco-friendly bags and boxes will become the norm rather than the exception. Hopefully, we continue seeing new and innovative ways to package items without hurting the environment. Someday, all items may come in a biodegradable, reusable or recyclable package.